CATCH THE WZAK STREET TEAM TO WIN!!! 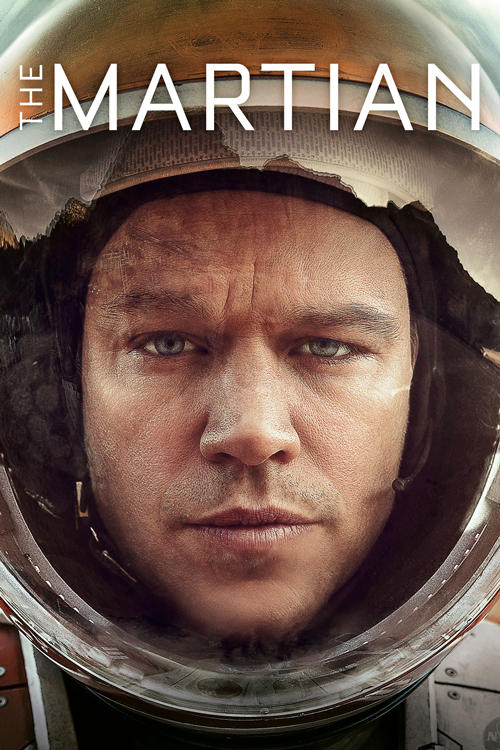 From legendary director Ridley Scott comes the sci-fi thriller The Martian, starring Matt Damon. Based on Andy Weir’s New York Times bestselling novel, The Martian is now available On Demand. From Twentieth Century Fox Home Entertainment. Rated PG-13.